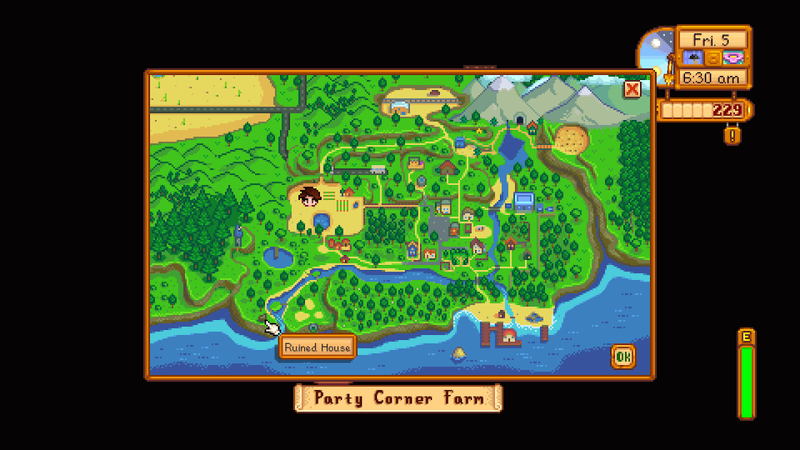 Stardew Valley seems simple at first glance, what with its cheery soundtrack and minimalist pixel art style. You’ll quickly discover a fair bit of depth though, as Stardew Valley’s huge variety of activities start to reveal themselves. Not all of them are worth your time though, especially if you’re trying to build out your farm and earn as much money as possible. Fishing is one of the best ways to make money in Stardew Valley, though you’ll need to have a keen knowledge of which fish appear when and where. 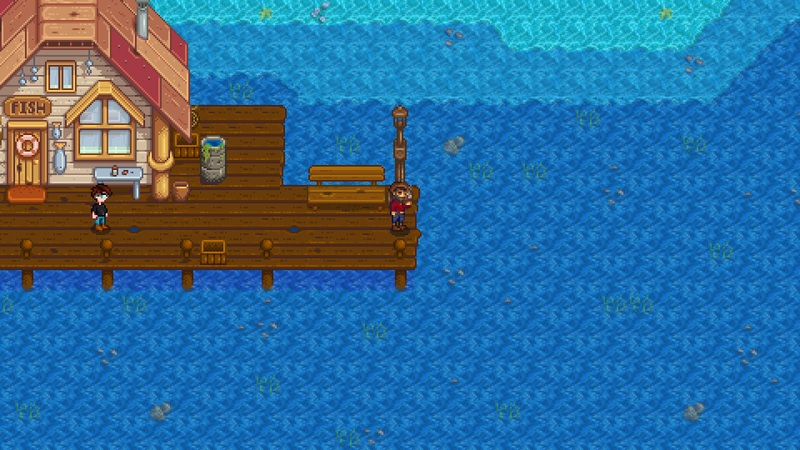 To help you out, we’ve put together this Stardew Valley Fishing Guide. It has a full list of fish that you can catch in the game, as well as locations for all of the Legendary Fish. We’ll also take a look at what the best Fishing Rod is in Stardew Valley, and how to get it. Having trouble with the fishing minigame? Well, we’ve got some tips for that too. Stardew Valley is split up into seasons, and the flora and flora you’ll encounter will vary depending on which season you’re in. This is also true for the aquatic life you’ll come across, as certain fish can only be found during specific periods. Not only that, but fish also appear at certain times, and only under certain weather conditions. It can all be a little tricky to keep track of, especially if you’re trying to complete the Community Center tasks. To help you out, we’ve listed all you need to know about fishing below. There are a ton of different types of fish in Stardew Valley, from the common river-dwelling smallmouth bass to the elusive squid. You’ll need to catch almost all of them at least once if you’re looking to complete the community tasks, a daunting task considering some of the fish only appear during very limited windows. To help you manage your time, we’ve put together a full list of all the fish in Stardew Valley. We’ve also noted where each one can be found, during which season, at what time, and under which weather conditions. When you start out in Stardew Valley, you’ll have little more than some farm tools and a beat up farm. You’ll need to wait until the second day to get a fishing rod, as you’ll automatically receive a message from Willy telling you to head down to the beach. Once at Willy’s shack, he’ll give you your first fishing rod. As you spend more time in Stardew Valley, you’ll require more and more effective tools. Your fishing rod is no exception, as you’ll need the very best to catch some of the more difficult fish. The best fishing rod in Stardew Valley is the Iridium Rod. You must purchase it from Willy’s Fish Shop for 7,500g. To even unlock it as an item, you need to be fishing level 6. The Iridium Rod can use bait AND tackle, so is extremely effective at catching fish. Tap the button rather than holding it. Using a controller is easier. Practice hovering the bar in one spot, this will train you to hold it steady. Use certain tackle to slow the fish, bar and make things easier. That’s everything you need to know about fishing in Stardew Valley. For a look at how to romance the townsfolk of Pelican Town, head over to our Stardew Valley Marriage Guide.